Jump Into July Fitness Challenge! Did you know jumping rope can burn more than 10 calories per minute? That’s 100 calories in 10 minutes! 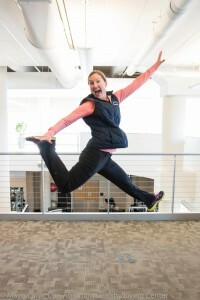 Sign up today for the Jumping into July Fitness Challenge. Each week participants will receive two jump rope circuit challenges. Learn new jump rope techniques each week and get your heart pumping while you're jumping! Registration opens June 10. Program begins July 6 and runs through July 31. All workouts will be emailed and completed on member’s own time. Members will record their workouts on tracking sheets provided by program lead. Welcome email will be sent out with additional program details and information. Questions? Contact Dudley.tiffany@mayo.edu Call 507-266-4688 to register!